(2017-07-16, 5:33:07 am)PokemonEx222 Wrote: I'm confused.. Why not just activate the server using your billing software instead of just announcing it on here..? Do you plan to have any other locations? We use this for evidence! Well I got my VPS, apparently I got downgraded from the promo 2 to promo 1, not too bothered about it since it's free, guessing your trying to avoid giving out too many promo 2's? 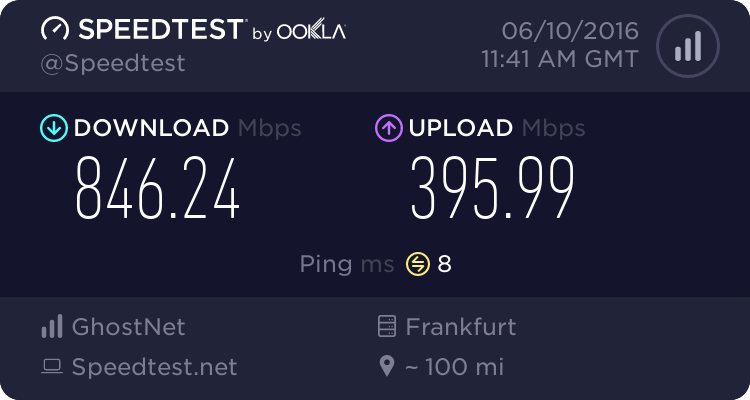 Edit: here's the benchmark I promised, apparently there's a 2MB/s internet cap on your connection, so advertising a 1gbps is sorta pointless when the connection is limited.. At least give us 10MB/s.. Despite the internet speed and so-so cpu, the disk speed is nice. 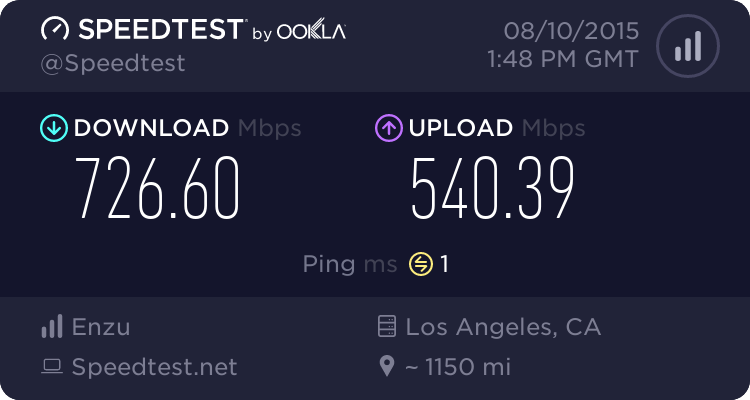 The internet speed really needs to be raised. Please remove the second plan since it's out of stock now. Got one package, thank you. I have already added backlink to HostingFuze in forum signature. My understanding is that the webpage backlinks are only required after I host any webpage in that VPS (currently I have none). So, may I ask how long my VPS will last for? Will it last as long as I keep my forum signature or what? I do hope that it can be kept at least longer than NoUptime. 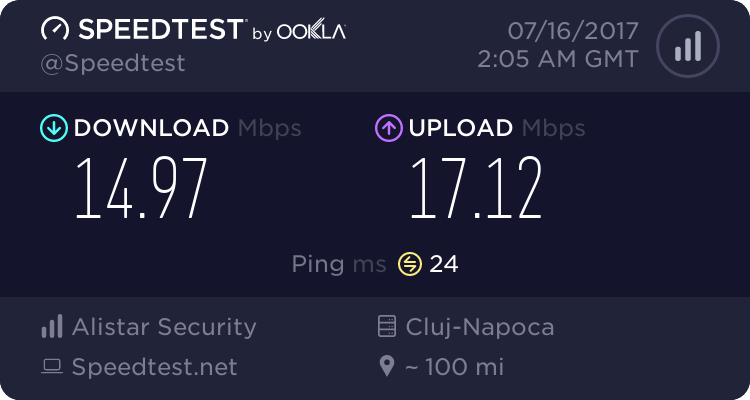 Speed internet is limited to 2MB/s , is free !!! Need more speed ? Order a payment plan! i register account for free vps but my request not accepted and account removed i want to know the reason why ?? Because you did not confirm your email address! Hello, I'd like to ask that where do we have to make the monthly 5-10 forum posts? At FreeVPS.us or do you have an own forum? (2017-07-17, 5:03:43 am)HXY Wrote: Hello, I'd like to ask that where do we have to make the monthly 5-10 forum posts? At FreeVPS.us or do you have an own forum? Seems interesting but your site is loading slow for me also what is HFN SSL? never heard of anything like that, you have your own Certification authority? or is it just like reselling someone else? Current time: 2019-04-23, 7:08:27 pm Powered By MyBB, © 2002-2019 MyBB Group.